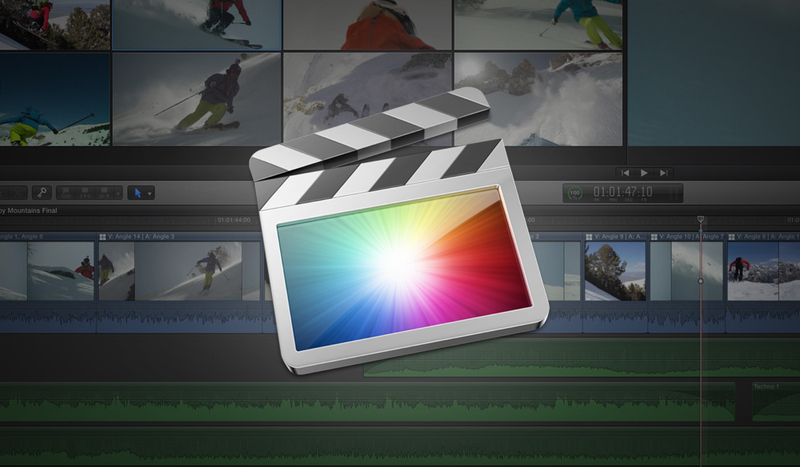 Take the right approach to importing your footage into Final Cut Pro X. 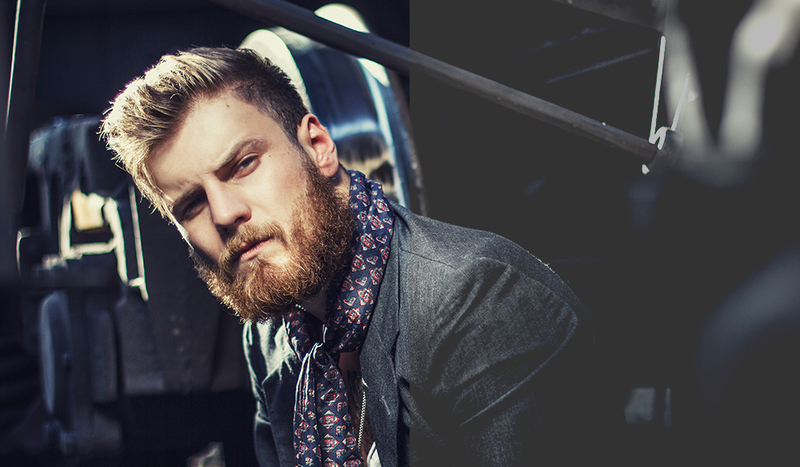 Before you can edit your footage, it needs to be imported into your project. Importing may sound like a fairly easy process, but if you want to get the most out of Final Cut Pro X there are a few best practices you should adhere to when importing your footage. FCPX recently updated some import options. If you want to learn more about these new features check out the “New Import Options” post here on PremiumBeat. 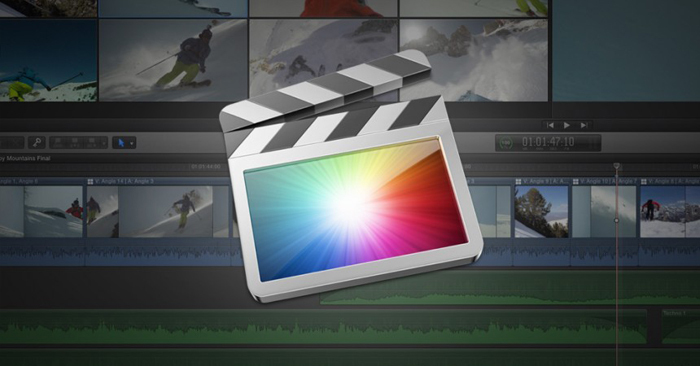 Want to learn more about FCPX? Check out the FCPX section of the PremiumBeat blog. 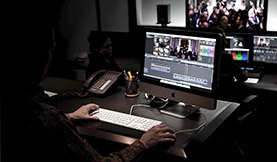 We have dozens of tutorials and articles dedicated to helping you become a better FCPX editor. 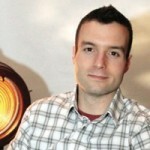 Follow Ben on Twitter for more FCPX and production/post tips: @BenConsoli. Have any tips for importing in FCPX? Share in the comments below.